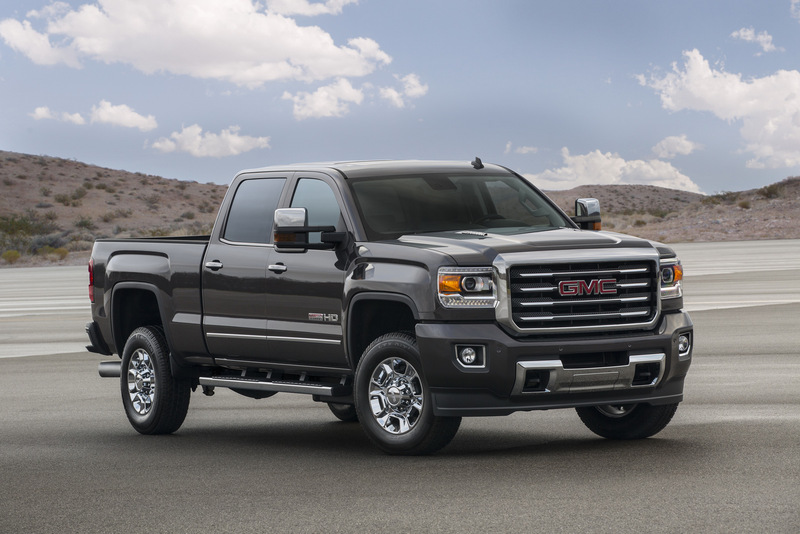 GMC has added technology updates to the 2016 Sierra HD lineup, as well as new new colors and headlights with GMC signature LED lighting. 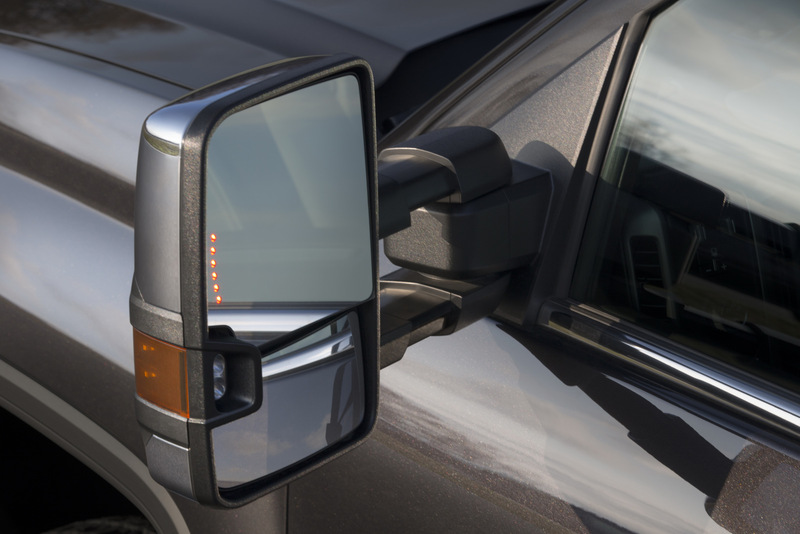 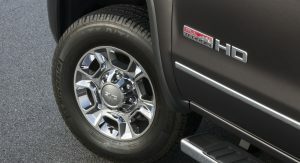 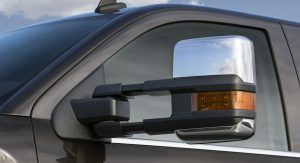 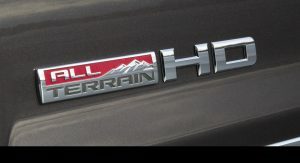 According to GMC, Active Steering Assist also contributes to greater responsiveness and an improved steering feel. 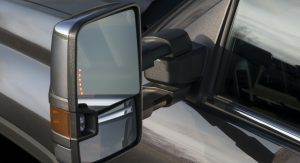 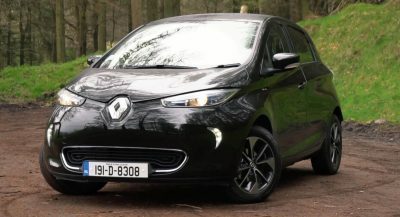 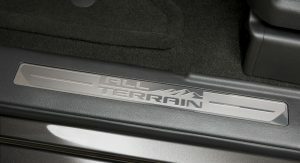 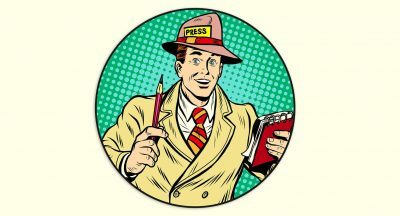 The technology is not available on base or regular cab models. 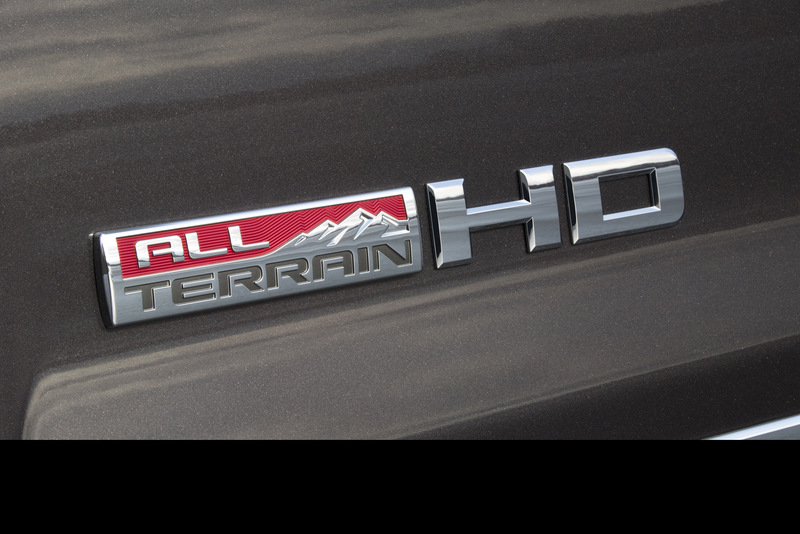 Another addition for 2016 is the Gooseneck/5th Wheel Trailering Prep Package, which allows Sierra HD models to tow larger trailers. 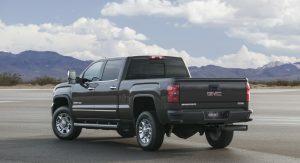 Available in the first quarter of 2016 for Duramax-equipped models, the package features a frame-mounted hitch platform and tray that accommodates a gooseneck ball hitch or fifth-wheel hitch-mounting brackets, and includes a cargo bed-mounted trailer harness. 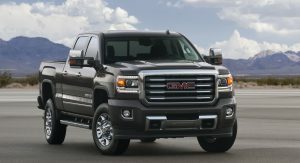 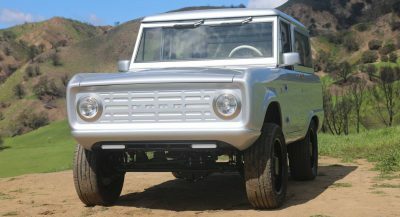 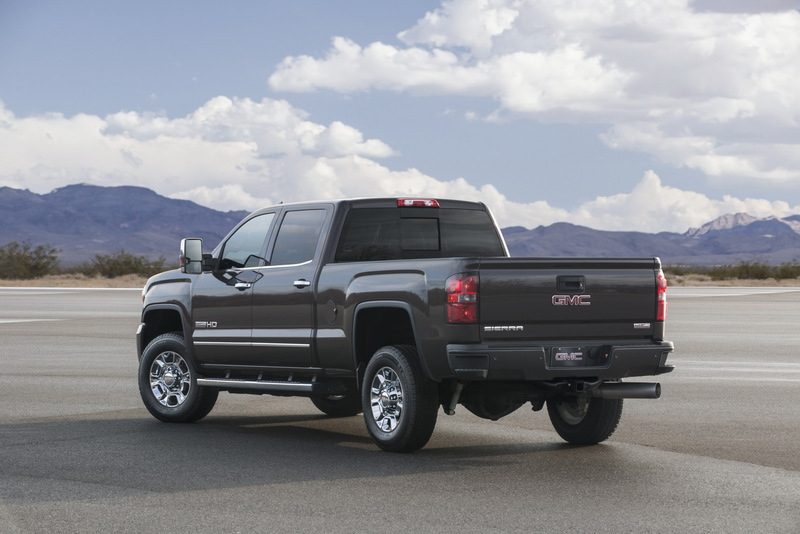 GMC dealers will also offer a new Gooseneck Completion Kit featuring a 2-5/16-inch ball hitch and two chain tie-downs. 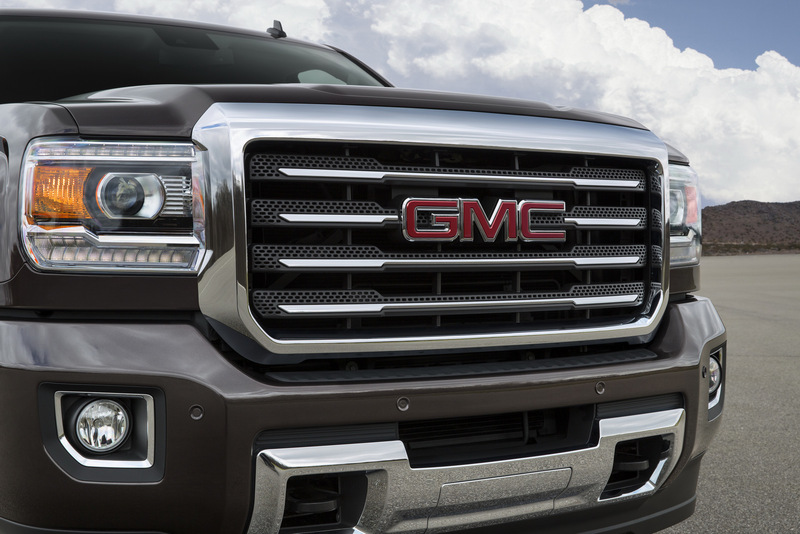 Also new for 2016 are the High-intensity Discharge (HID) projector-beam headlamps with GMC signature LED lighting, offered as standard on all models. 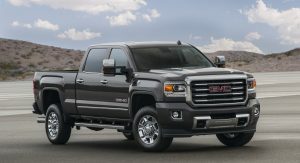 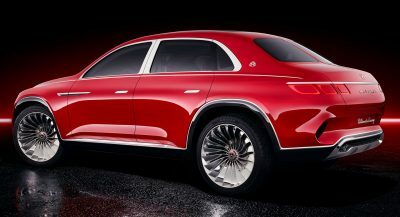 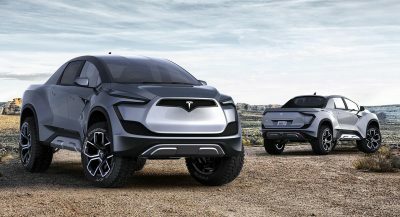 New exterior colors are offered as well, including Crimson Red Tintcoat (double cab only), Cardinal Red, Deep Garnet Metallic (crew cab only) and Mahogany Metallic (not available on All Terrain or Denali). 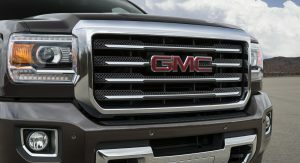 The GMC IntelliLink infotainment system adds a new HD radio as well as performance improvements including a faster processor for better performance and Apple CarPlay and Android Auto capability. 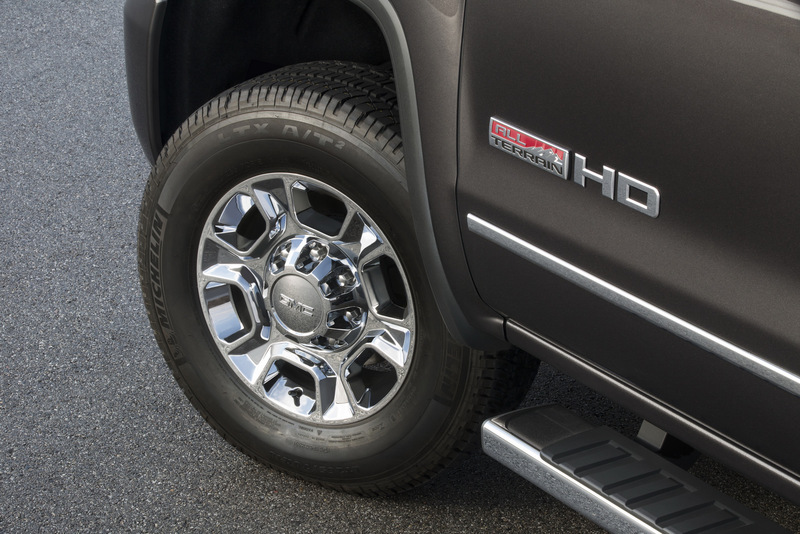 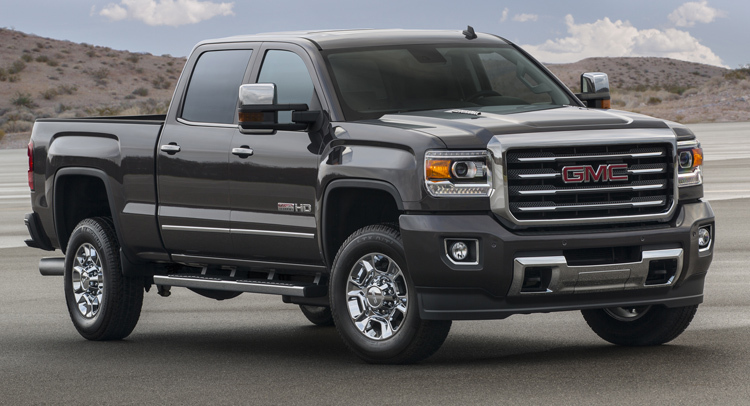 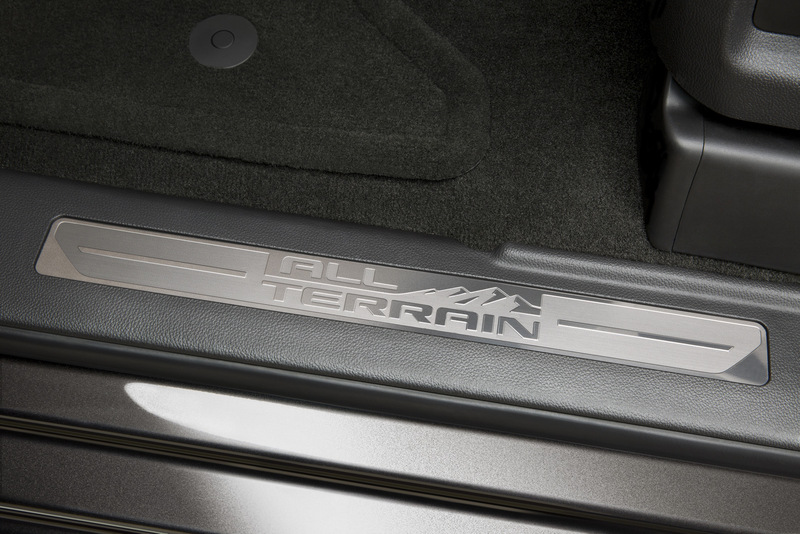 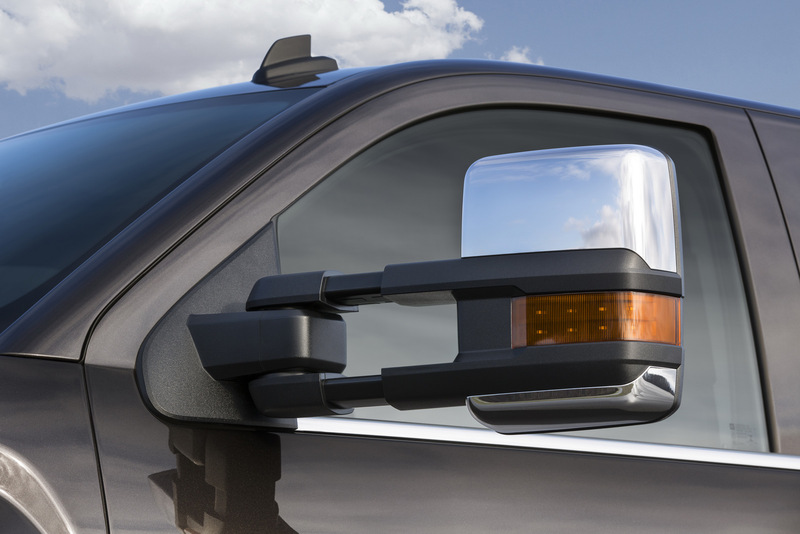 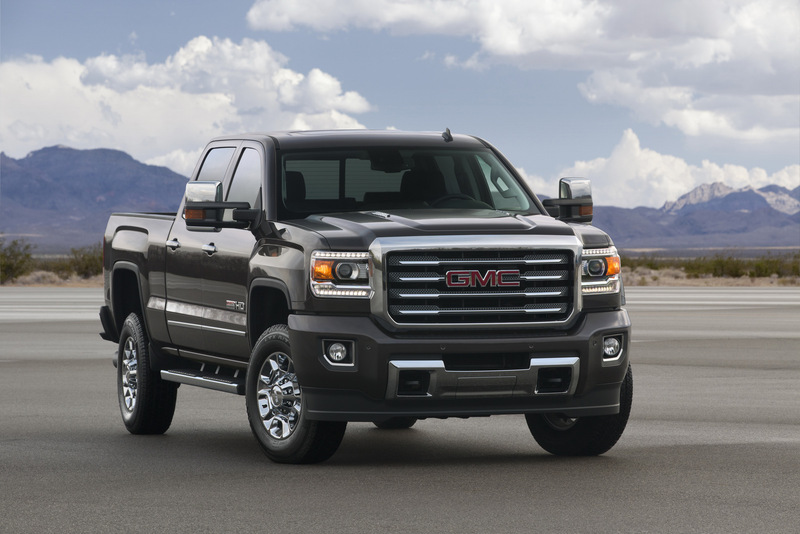 In addition, the 2016 GMC Sierra HD will be available with wireless phone charging and remote locking tailgate.